"The original young man we felt with,Tyrone,for us with the perfect unit. Since we have some very capable young ladies in his staff. Couldn't be happier." "Easy checkin. 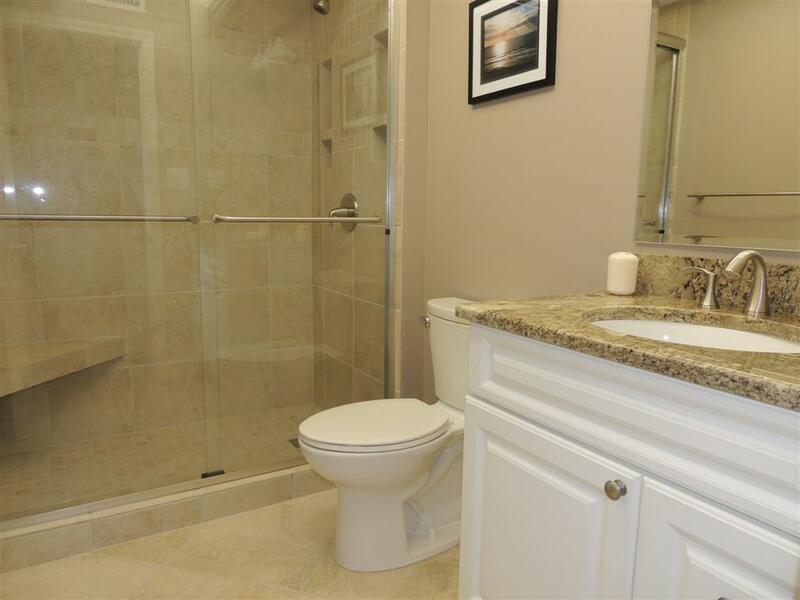 Unit was exactly as pictured, clean and nicely decorated." "We loved the place we stayed at and I would certainly stay there again. " "We had a wonderful time during our vacation. 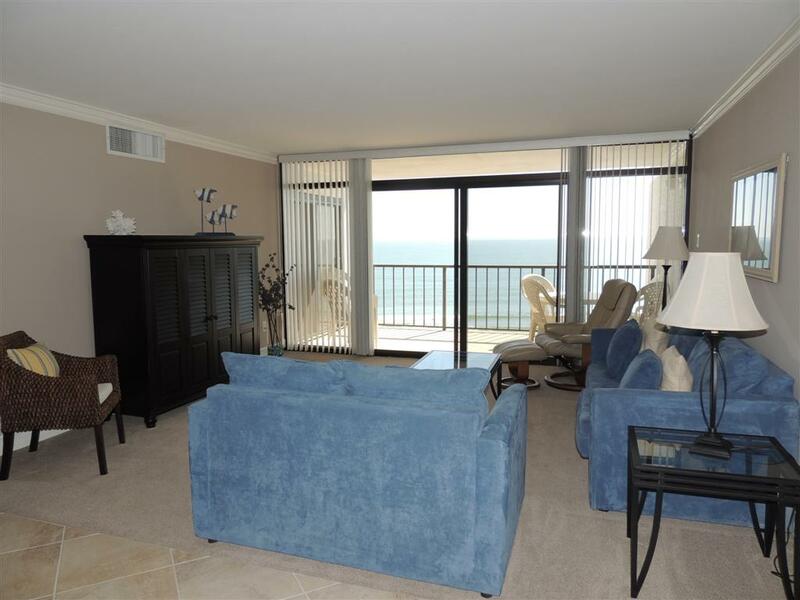 The condo was right on the beach, just an elevator ride away. I rented chairs and an umbrella right in front of the condo, so only had to carry a bag down each day. The condo also provided two grills to cookout some days. Walmart and a great breakfast place was just a few miles away. Golf courses were even closer." "We stayed in unit 7 C,which is a lovely unit. Theowners have great taste and really keep that unit updated." "We missed a month this winter there, but still enjoyed our other 2 months. Would like to know where owner got the reclining chair. Want one for home!" We have rented here a couple years and enjoy the location and restraints near by. We are close to friends also. "Two bedroom two bath with kitchen dining and living room. Balcony overlooking ocean front. " "We have been coming to Myrtle Beach for over a decade. 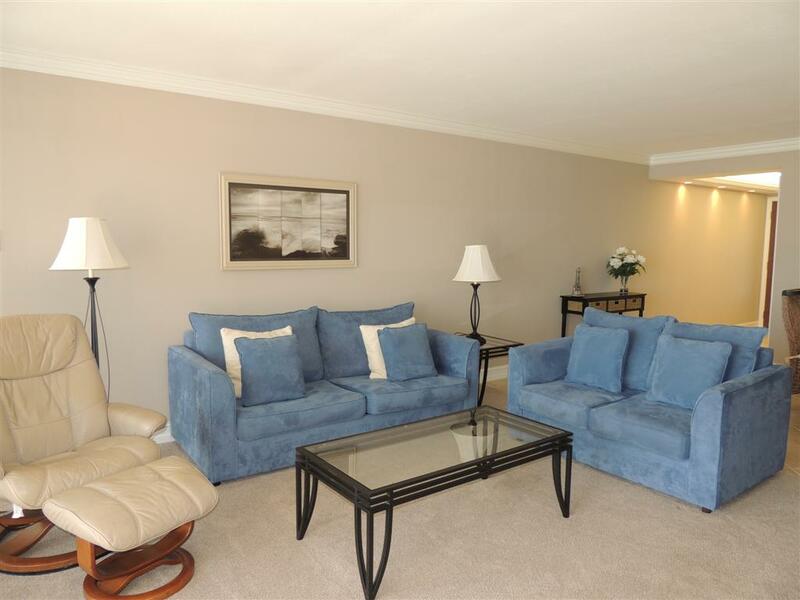 This condo was beautiful, well stocked, and in a wonderful location. Myrtle Beach Vacation Rentals was wonderful to work with. Check-in and check-out was quick and simple. The only thing that would prevent us from renting this unit next year was the beds. I cannot say to you how rock hard the mattresses on all the beds were. My husband took to sleeping in the leather lounger in our bedroom. We checked out 1 day early because we just couldn't face trying another night's sleep here. Also, while this condo doesn't allow pets lots of the others do. Dogs are everywhere! That was a bit of an issue for my son, who has allergies! The Brigadune clearly states, no pets on premises. They don't have a front desk or anyone that monitors that sort of thing, so we saw no less than 20 dogs on the elevators, in the lobby, and entering the condos next to us. " "We started booking with Sloan Realty, Litus To Let ,home owners and now Myrtle Beach Vacation Rentals. 7 C is a very nice unit. Master bathroom floor could have been CLEANER. Also keyes did not work at arrival and I had to go back to the office after driving from Ohio that daughter was given keyes to her unit ,when it had a key pad. Not good comunication on this matter with staff. One older gentlemen checked in before me and he asked the ladies where his rental was located and they did not know ! They should have found out. My worry with tthe tile floors these owners are installing is, the cleaning people are sweeping them but not washing them. " "Loved It. The View is Awesome"
"The place looked exactly as it did in the pictures. This was the first time we used a home sharing site as opposed to a hotel so we were a bit leery. However, this stay has changed the game for us. Cheaper than a hotel, better location choices and amenities-depending on what youre looking for. Would definitely come back." 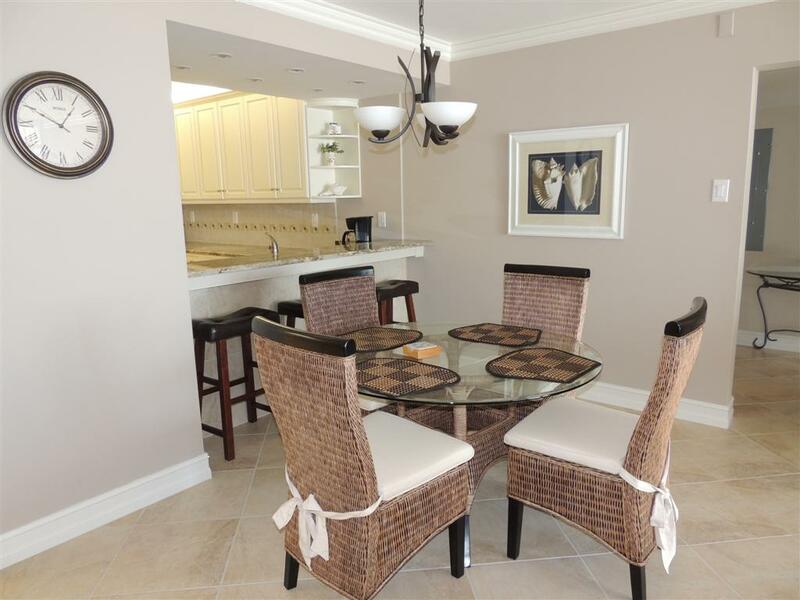 "Loved this Condo, the kitchen was well stocked and the place was nicely decorated. I will definitely stay here again!" "We spent 3 months here. It was a very nice condo, beautiful weather and terrific food. It would be nice to have a little more interaction within the building, but still nice." "We very much enjoyed our time here. The beach is beautiful and the condo well equipped. " "We have stayed in this building twice now and we really love the location. Minutes from "restaurant row" and on a quiet, dead end street with the closest public beach access several buildings away. The building sits so close to the water and the view is awesome! The kitchen remodel is perfect and absolutely beautiful. The kitchen was stocked with everything you need and more. Very nice! The master bedroom was very comfortable and the showers in both bathrooms were clean, roomy and both had great water pressure. Having a washer and dryer in the unit was a must for us this time and this unit has nice, quiet machines tucked away into a convenient closet next to the kitchen. We couldn't even hear them running. Same with the dishwasher. Very nice appliances! The balcony had very nice, sturdy furniture that was bar height to maximize the view. There was also a ceiling fan on the balcony - a nice touch that only one other unit in the building had that we could see. I would suggest a more comfortable dining table. There was nowhere else to sit to work on our laptops and the chairs were uncomfortable and the table seemed a oddly low. It was hard to sit there for any length of time. Vertical blinds weren't working very well and the unit smelled a bit like smoke, but not enough to bother us. Overall, this is a fantastic unit that I would definitely recommend." 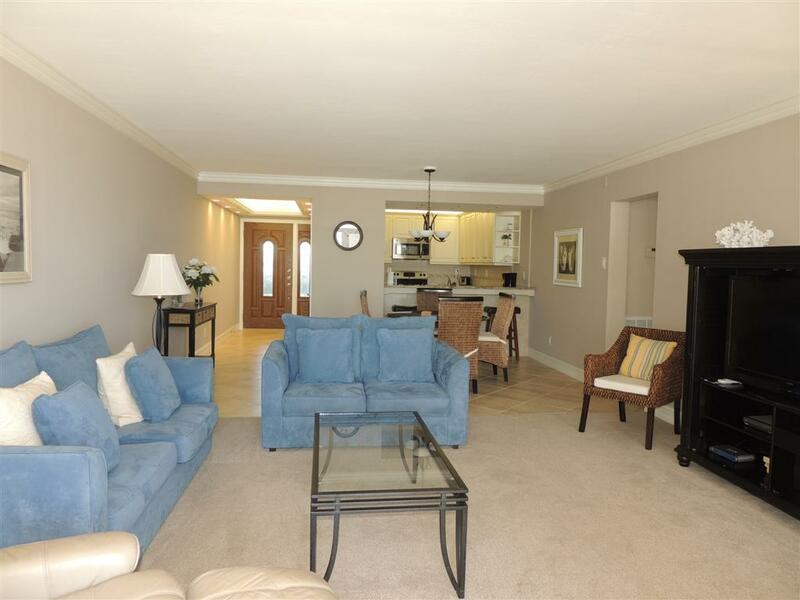 "This was the best condo we stayed in (been going every year to Myrtle Beach since 2005). The view of the ocean was great. 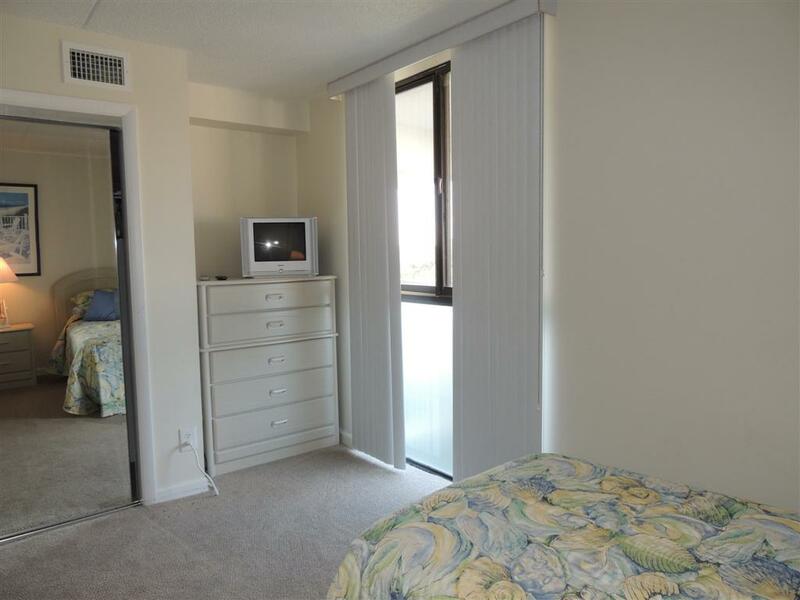 The condo was very clean and the building was very well maintained. Was very impressed with how they cleaned the main lobby's floor several times a day. Will definitely stay there again!!" "We've stayed at the brigadune for about 30 years and have always had a good experience." "As soon as you open the blinds and see the ocean view you can t help but relax. The view is beautiful. Everyday at anytime always different.,always beautiful. Our condo was well stocked w pots, pans dishes and the like. All excellent appliances. Very comfortable. We loved it. Mgmt co was a 10!" "We have stayed in Brigadune unit 7c twice. Beautifully decorated. Clean. Good locartion. Easy check in and out. Great view. You won't be disappointed." "We had an awesome time in Myrtle Beach. 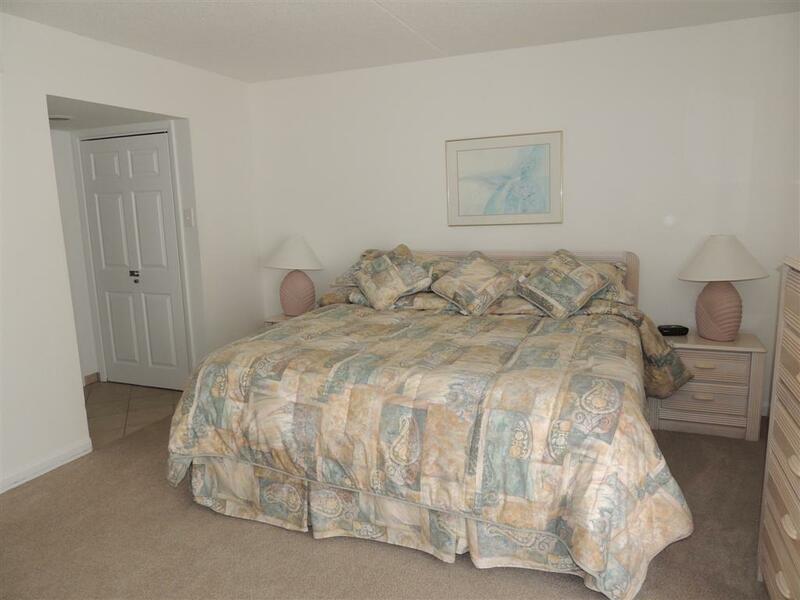 Condo was better then expected, it was clean and the location was great. Not a lot of beach crowding you on the beach... will use them again :)"
"We have been staying in Brigadune for 12 years and going to MB for 16 years. we go with a large family group and have seen many of the units. this was one of the better upgraded units. Sometimes the King Beds are not good but this one was good and we were very happy with the unit." "We have been staying at the brigadune for approximately 30 years. This is the first year we rented through myrtle beach vacation rentals. Unit 7c was by far the best unit we have ever rented. Very clean, well stocked with kitchen necessities and everything in working order. The hall bath was so nice. We will definitely rent 7c again." "Overall it was a wonderful stay. We like the unit very much except for the vertical blinds in the bedroom & living room. They fall off & need to be replaced with something more substantial. Very annoying." "My wife and I had a marvelous time staying at Brigadune 7C during May. The accommodations were excellent and the location perfect. 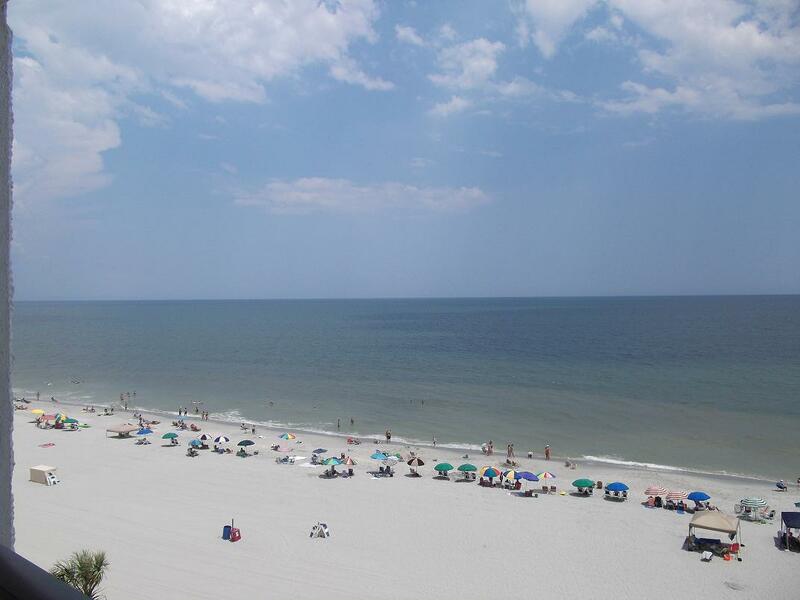 Myrtle Beach Vacation Rentals does an excellent job in meeting the needs of the renter. We have worked with Paige and she has been marvelous." "Nice surprise upon opening front door! Beautiful view! Super nice condo. Love the floor plan! Large LR with great wall of windows. 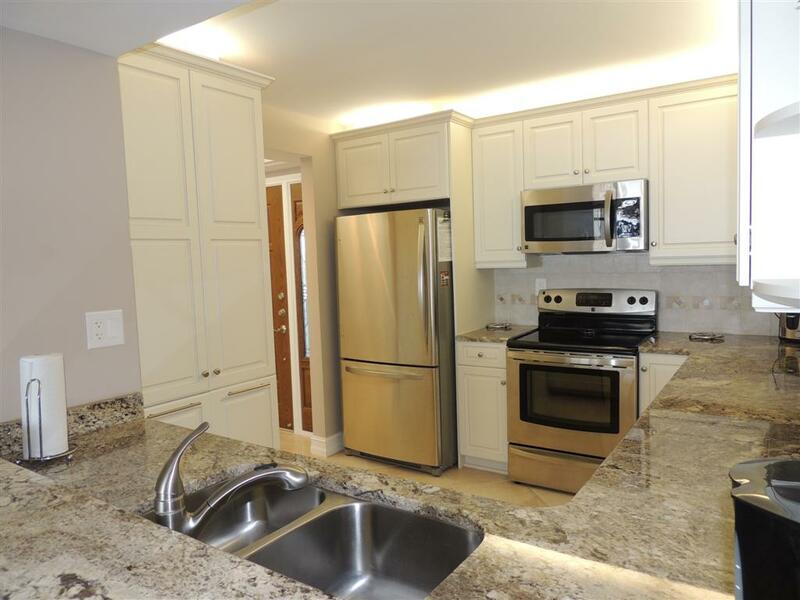 Beautifully renovated kitchen! Nice private balcony. Heated pool during our stay. Seemed like quiet area of the beach. Initially had problems with login on private wifi. But owner stepped up and got that straight, very quickly. Beds were comfy. Had to make them up, but sheets/towels nice. Good convenient realtor check in. Only negative is vertical blinds... which tend to get messed up in rental. Owner hopes to change those at some point. Would definitely rent again!!! 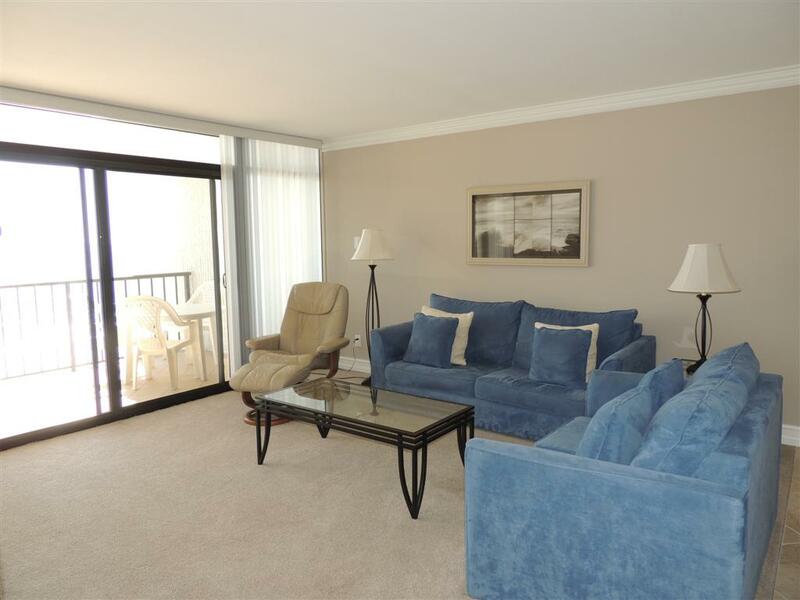 Thank you owner for taking care of your condo and allowing us to enjoy it!" "check in was quick. Staff (on Sunday) was very efficient, friendly. Checkout was the same. Staff at the condo were excellent. Working hard every day to keep the property in top notch condition. Location was great, ocean view, quiet end of Shore Dr."
"I am quite pleased with out interactions with Myrtle Beach Vacation Rentals. Our contact there was Paige and she was courteous, efficient, and answered all questions completely. We have been going to Myrtle Beach several times a year for 10 years. We rate our interactions with Myrtle Beach Vacation Rentals as the best we have had during all those years." "Great location; beautiful view; nice condo with fantastic updated kitchen; however it contained inadequate cookware & utensils- for instance the cutting board was smaller than a letter size sheet of paper and almost as thin. Also, the icemaker did not work. One more thing; the fitted sheets provided were too small for the twin beds, and a fitted sheet was not provided for the king bed." "We had a wonderful vacation at the Brigadune 7C. The building is very quiet and well maintained. The pool was a bit small for the size of the building, but we enjoyed it. The unit itself was clean upon arrival, except that the sink had food left in it from the previous guest. It was under the drain stopper, so I guess housekeeping did not scrub the sink thoroughly. The spigot needs some caulking as the base moves whenever you turn it on. The kitchen was clean otherwise. The bedrooms were very nice in size. The king bed mattress was not the greatest, a little on the soft side. The master bath was nice in size. The guest bath was wonderful, excellent water pressure (which is a big deal to a family with long hair!!). We enjoyed the spacious living and dining area. Loved the view of the ocean. We would definitely rent this unit again! " "This is The Best condo we have stayed in at Brigadune, and we have been going for over 30 years -Way to go Mytle Beach Vacation Rentals. Very professional." "This was my first experience with a rental property and it was excellent. Property was just as advertised - very nice, remodeled and right on Ocean Front. I will be back. " 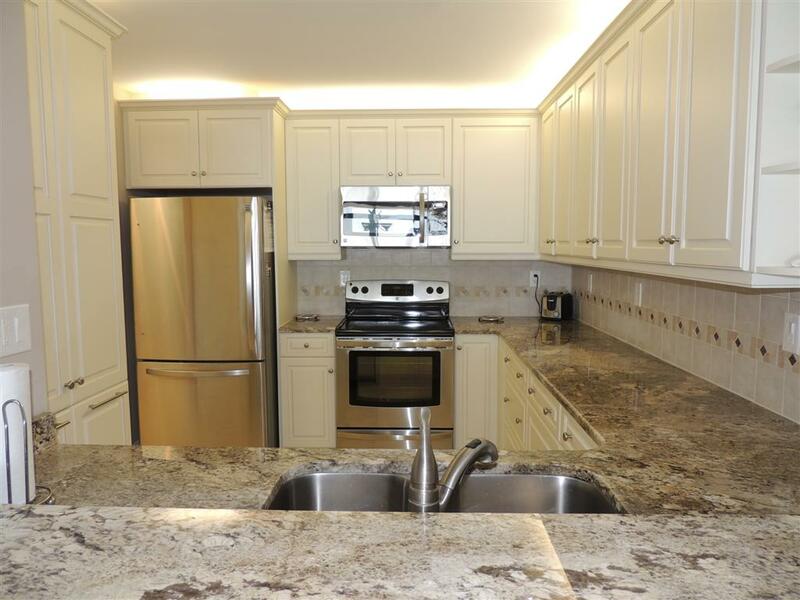 "This location and condo unit was just AWESOME !! It's located in N. Myrtle Beach and 5 mins from the main street. Kroger shopping center is 5 mins away and the pier was just mins away. The only thing that was missing is amenities at the condo. " "We were here for 3 months and were extremely pleased with our stay and the helpfulness of the staff both with your company and the building itself. There were only 2 minor issues that were resolved within 24 hours of our arrival and considering we arrived on New Years Day that was amazing." "I have the unit reserved for the month of October 2014. Can't wait to go back! "the condo was very nice and updated, the only thing that I would recommend would be to get newer mattresses in the bedrooms. they were ok but newer thicker mattress might be better. the area and beaches were very nice and ocean annie's was down on the left." "Great overall experience. We would recommened this property and we are looking forward to renting again next year"
Have stayed at Brigadune in the past, always enjoy it." 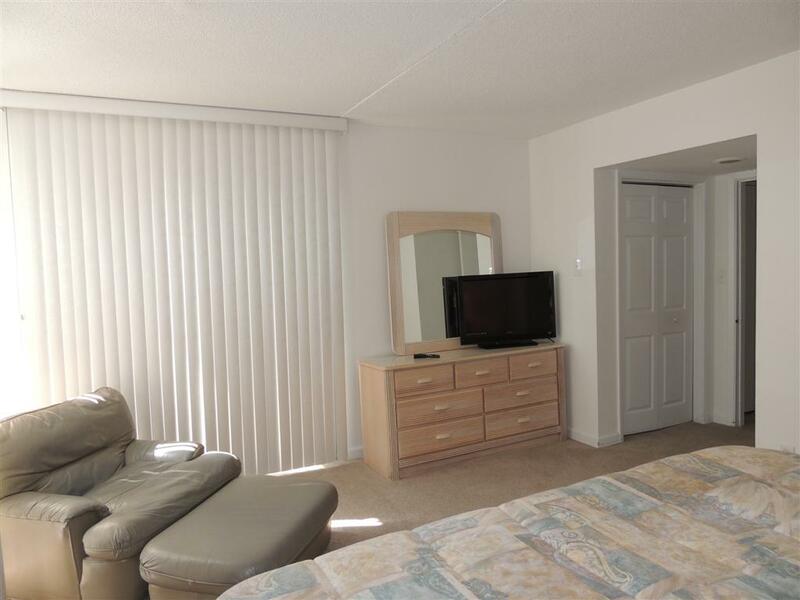 "The condo was very well maintained and had a very nice kitchen and bathroom." "Overall it was a 5-Star vacation. The only thing we would change would be the blinds at the windows and sliding glass doors. " "When we arrive the property management was very professional. Arrived at the condo site Brigadune #7C and when we opened the door, it was like WOW! 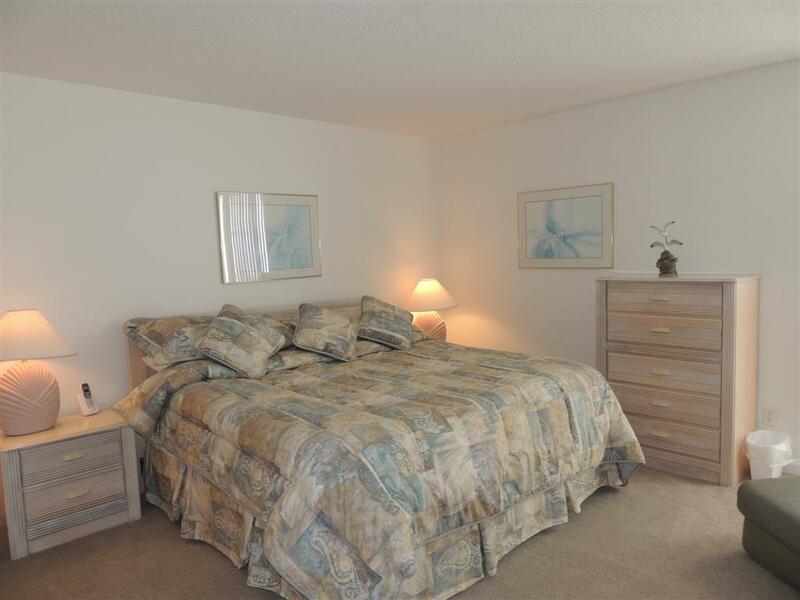 The condo (2 BR with sofa sleeper)was in immaculate condition, every thing was super clean and new with a spacious balcony with a beautiful oceanfront view. It was like moving into a brand new home. We loved it!!" "Beautiful property, minutes from Restaurant Row and many other activities!" "Very easy to rent. The rental agents were so nice and professional. We had a small problem with the key and they were there quickly to solve the problem. Loved every aspect of our vacation . Can't wait until next year." 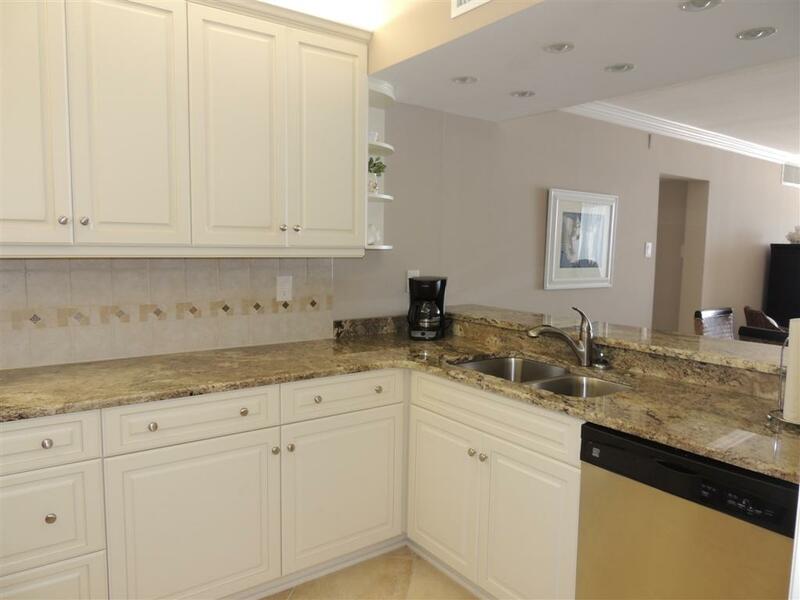 "Great condo - kitchen is amazing, guest bathroom recently renovated, new carpets, fantastic view of the ocean. Very clean and with nice furniture and televisions. Would highly recommend staying here! " "The condo was the best one we ever stayed and next vacation I will definitely see if it is available! Of course you can't do anything about the weather so other than the rainy cold days it was fantastic! " "We had a wonderful time! will definitely like to stay in the same condo when we come back to myrtle beach!!" "Really enjoyed our stay at Brigadune 7C. Ocean view was amazing and liked the location...close enough to attractions, yet not as crowded on the beach as other places. 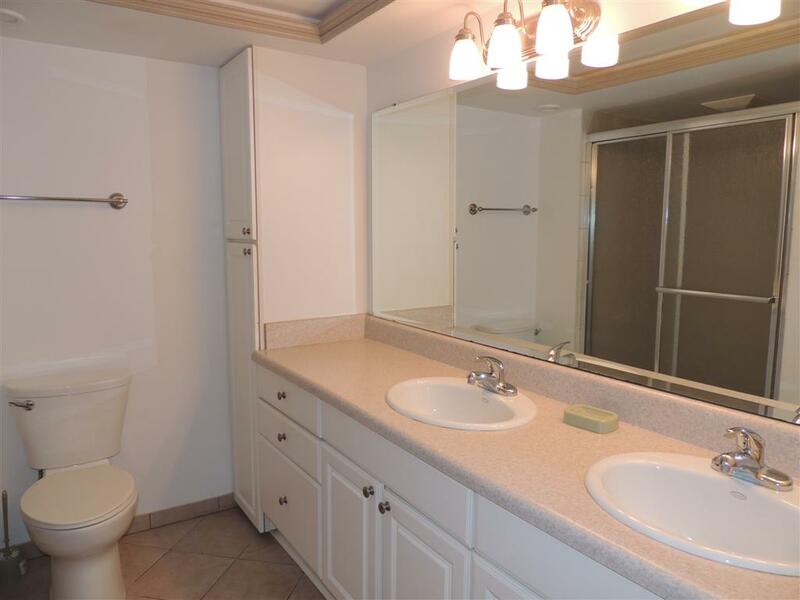 Washer/dryer in the unit is a big plus and newly remodeled kitchen is nice!" "We really liked 7C. It was clean and well decorated. " "Loved the location!! We were very pleased. Everyone was very friendly and helpful. Nice place."